Found one file extension association related to GTKWave and 1 file format developed specifically for use with GTKWave. 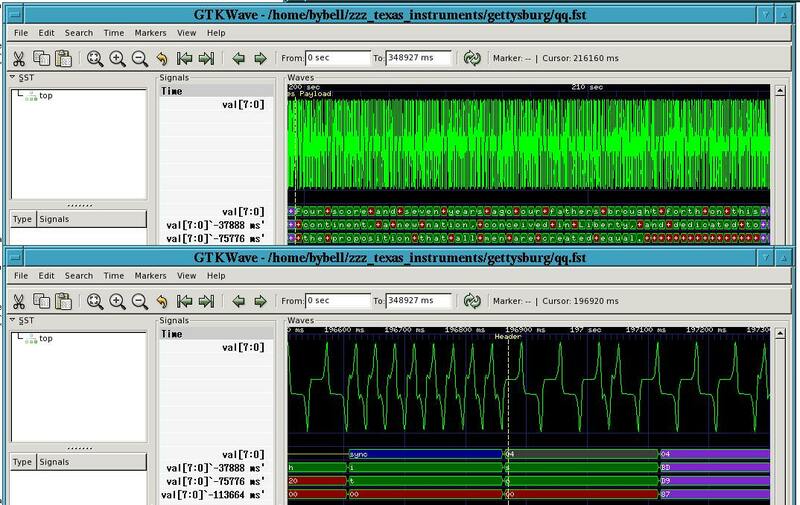 GTKWave is a fully featured GTK+ based wave viewer for Unix and Win32 which reads LXT, LXT2, VZT, FST, and GHW files as well as standard Verilog VCD/EVCD files and allows their viewing. If you need more information please contact the developers of GTKWave (SourceForge.net), or check out their product website.